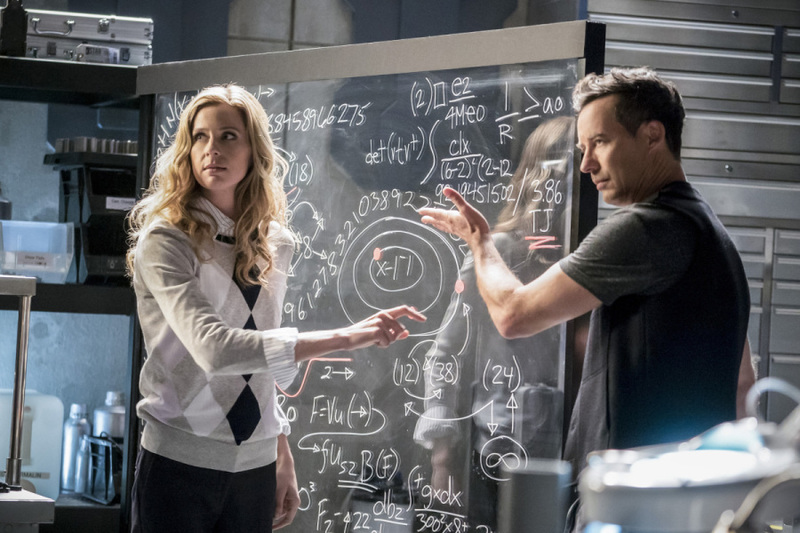 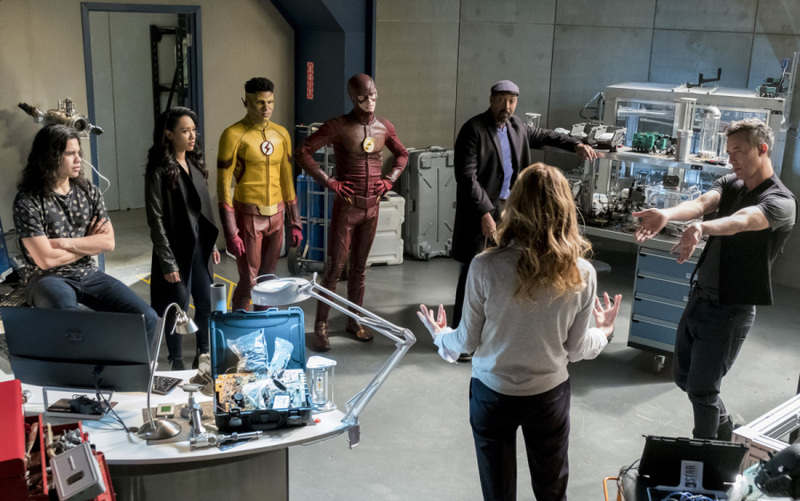 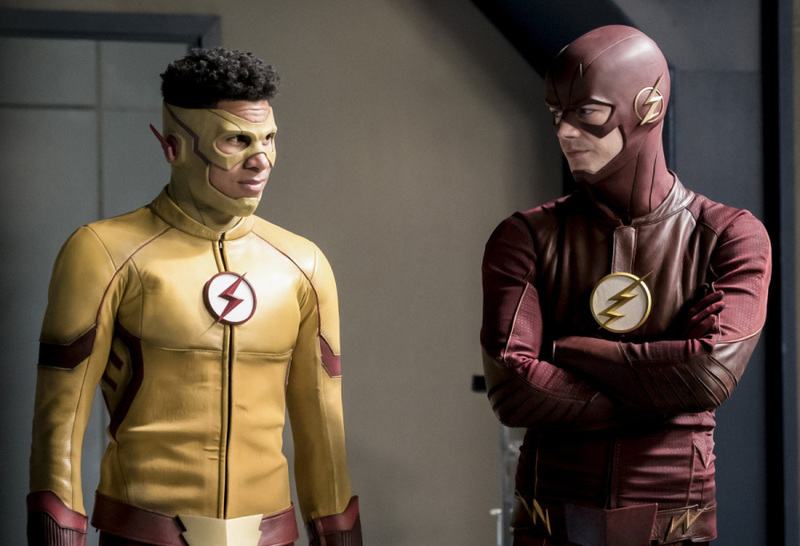 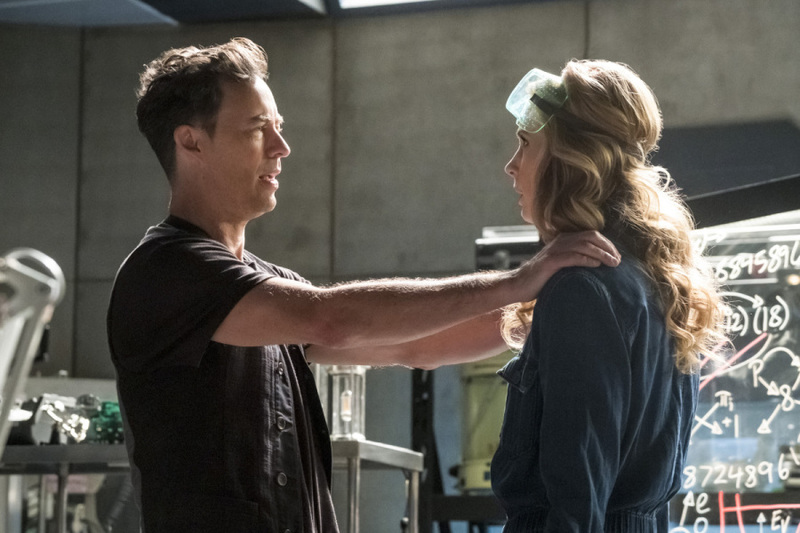 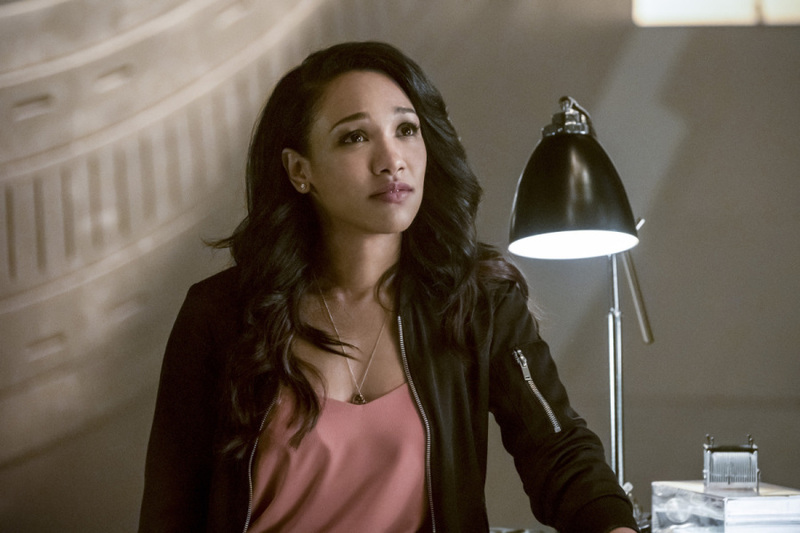 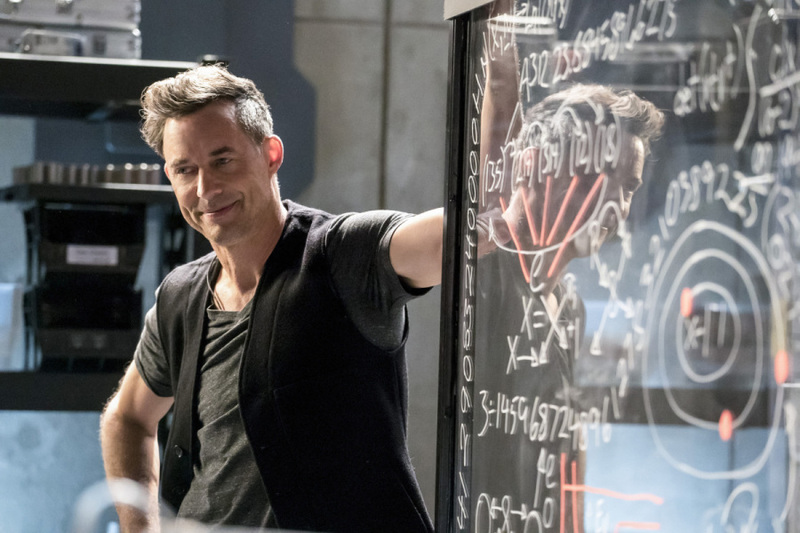 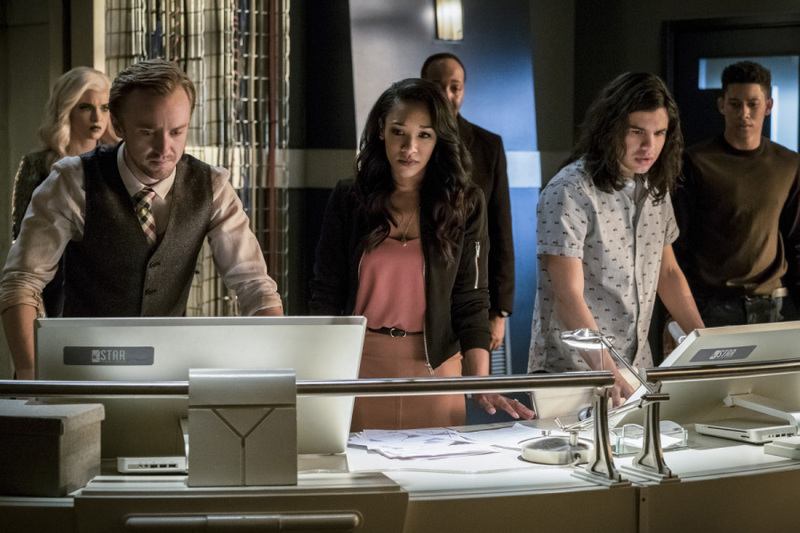 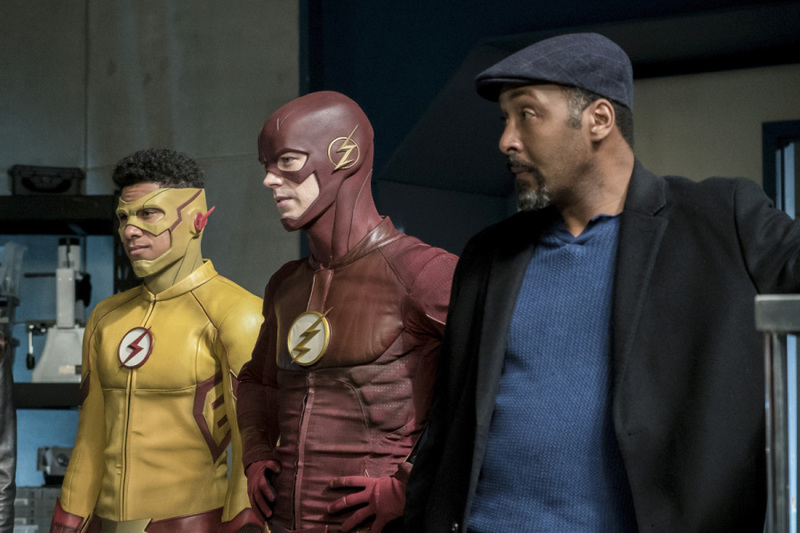 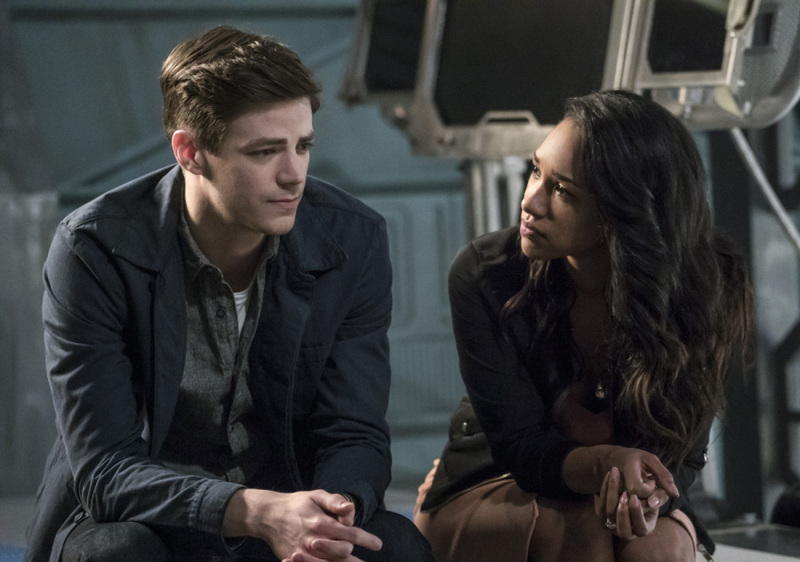 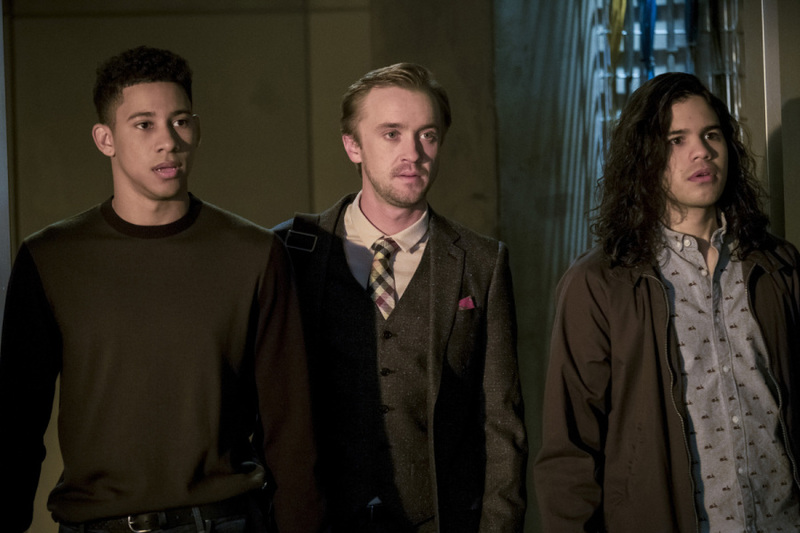 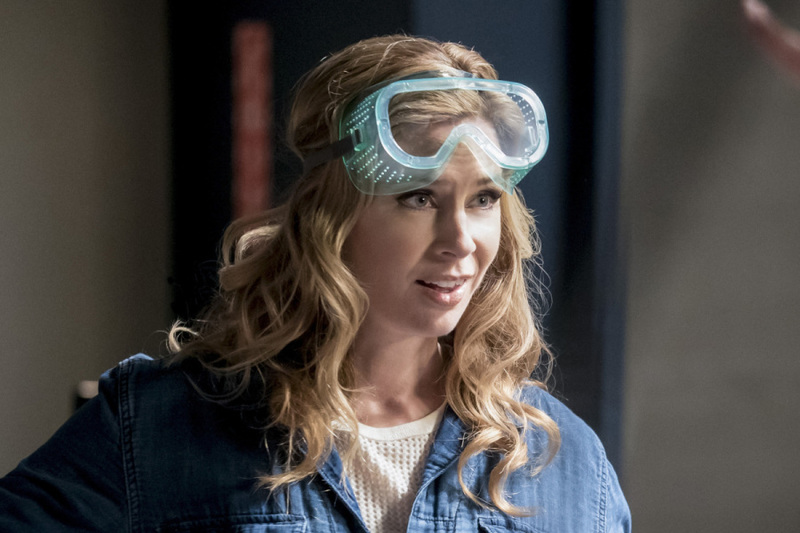 Similar to the treatment Arrow was given a few weeks back, The CW has put together a sizzle reel hinting at what’s to come in the remaining episodes of The Flash season 3. 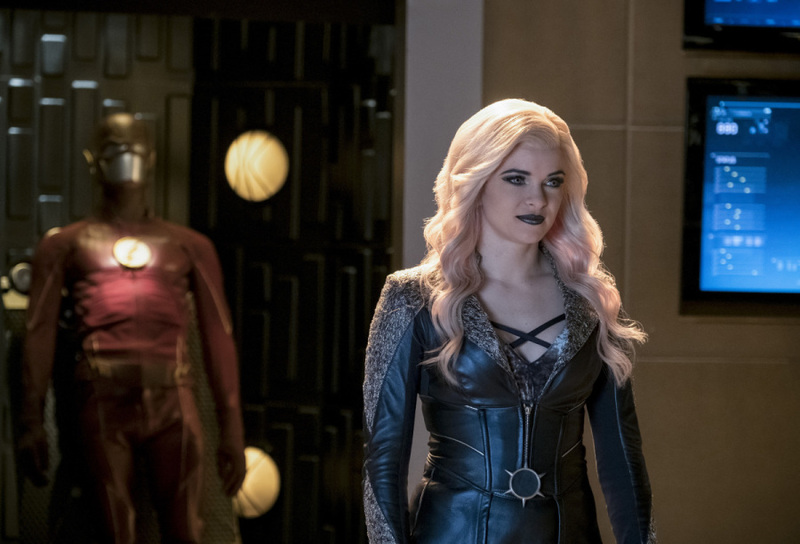 Truth be told, I got the impression that something like this wouldn’t be released because nothing dropped around the time of the video package for the sister show, but it stands to reason that the network opted to hold off for a bit until Savitar was unmasked. 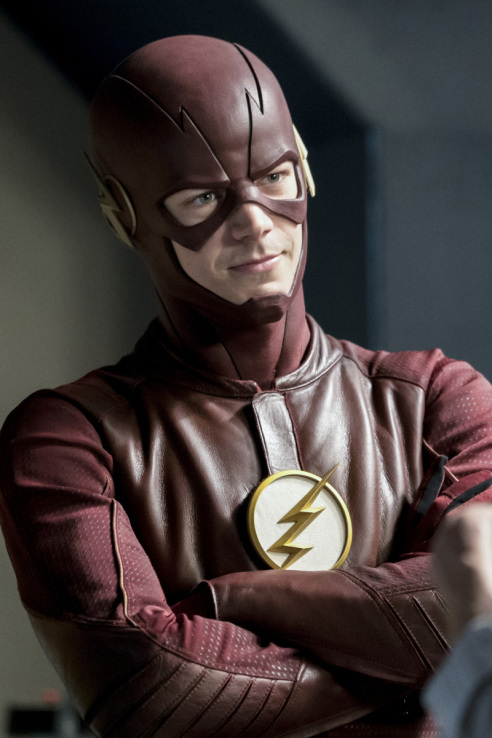 On that note, the footage provided is squarely focused on the enduring battle between Team Flash and the self-proclaimed God of Speed. 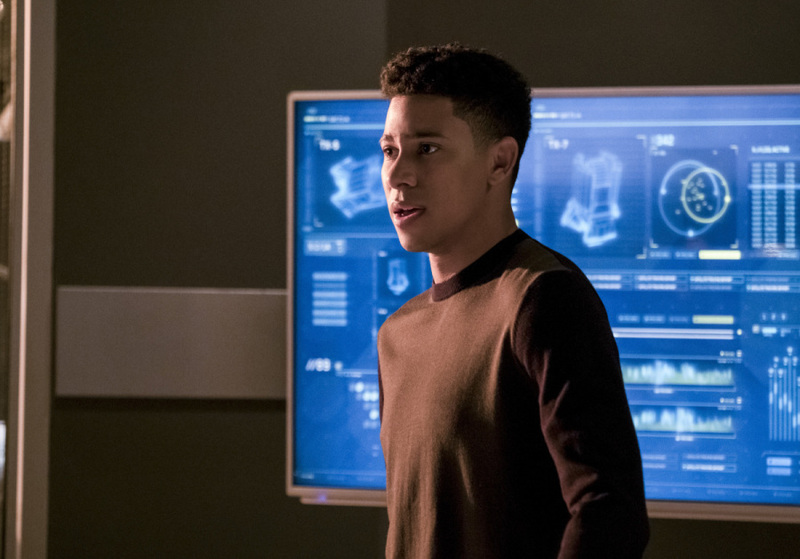 What’s especially noteworthy is that we gain some insight into the future Barry Allen’s motivation, something that’ll obviously be elaborated upon over the next few weeks. 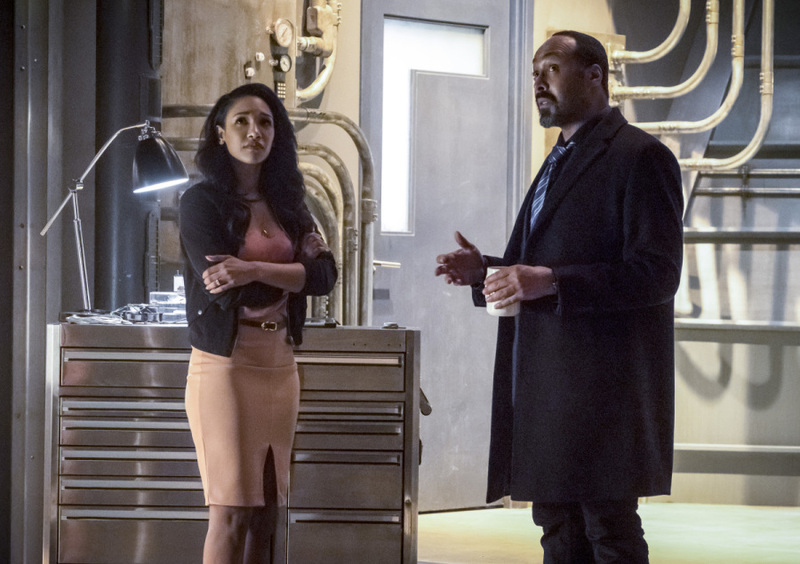 From what we’ve been thus far afforded though, it appears that he wants to do all he can to assure that the evil version of himself comes into being. 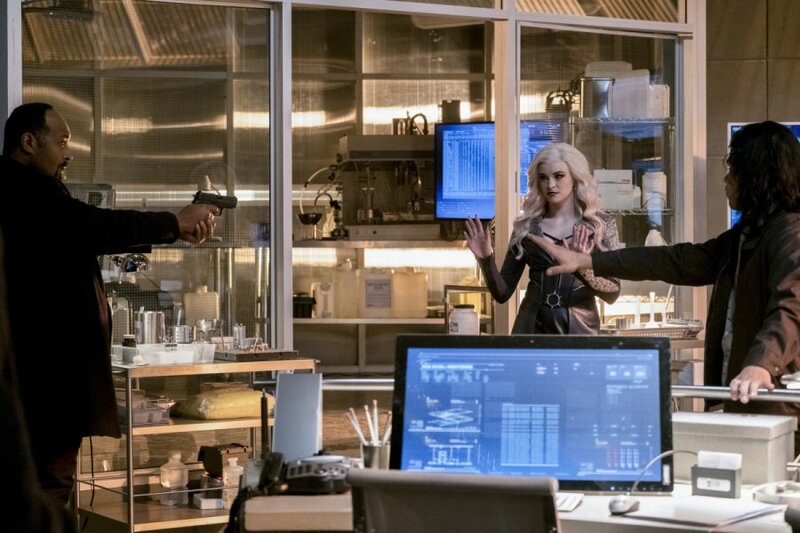 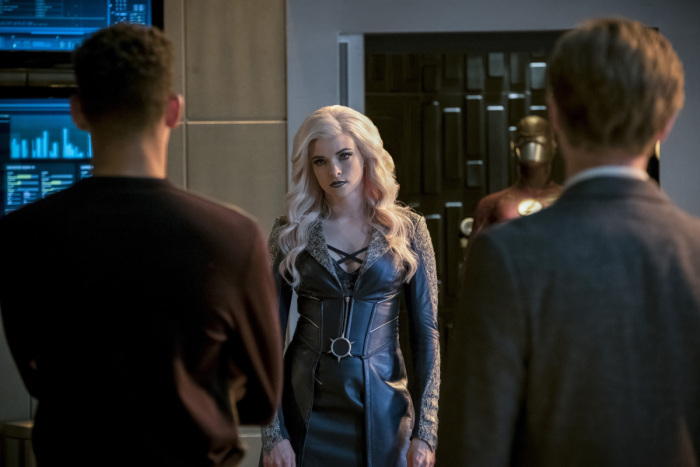 Elsewhere, Killer Frost, who’s allying herself with the big bad, makes her presence known here, as does Captain Cold. 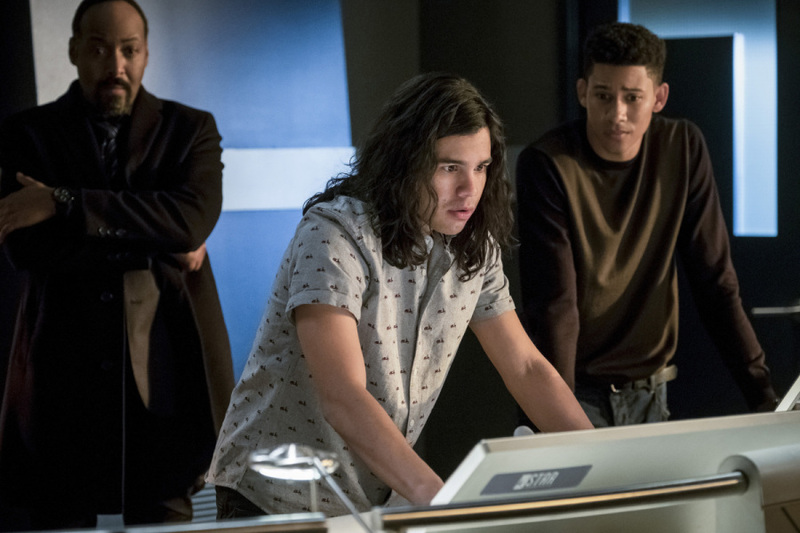 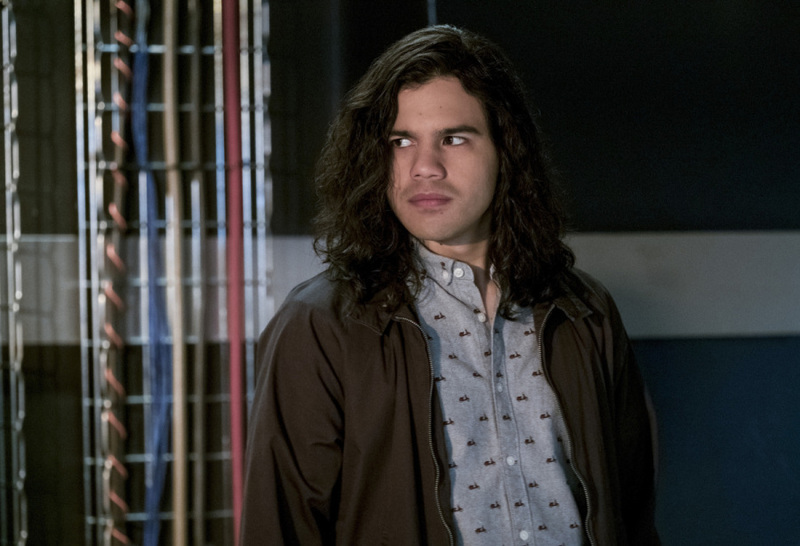 It still remains unclear as to how Leonard Snart is alive, but the snippets including him look no less thrilling, especially seeing as how a returning King Shark has been thrown into the mix, too.